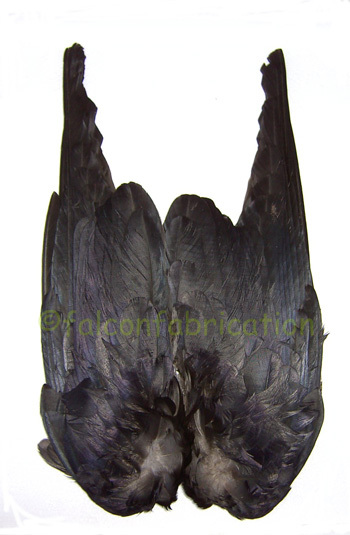 SKU: ffpcl199. 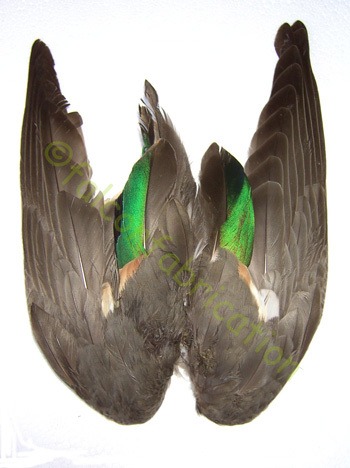 Category: Lures and Wings. 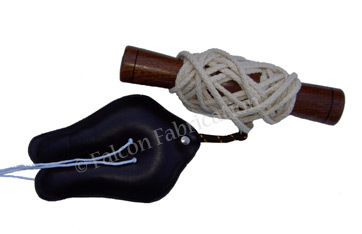 Made from leather this traditional type falconry lure is designed to be used with Longwings for retrieval and fitness flying, lure passing and display falconry. 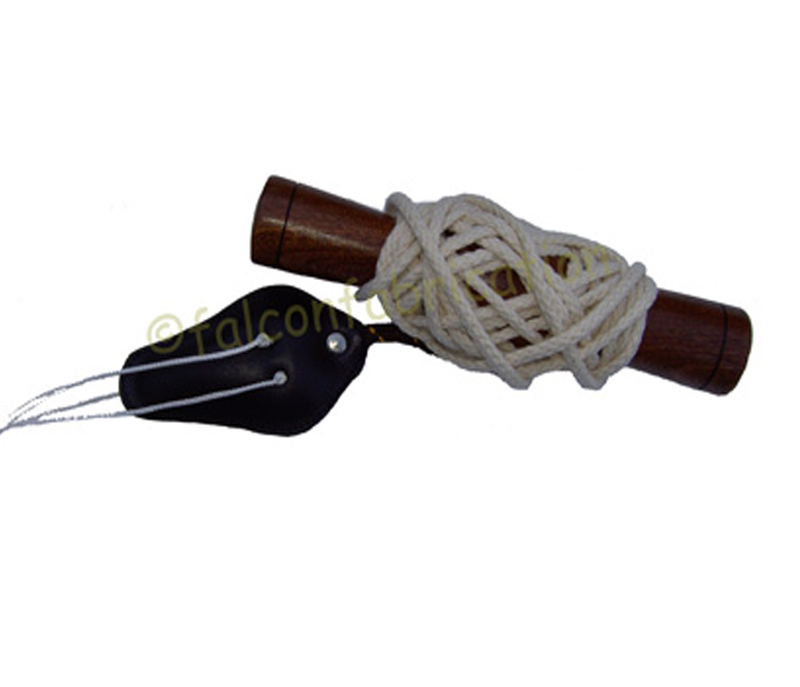 This comes complete with a beautifully turned hard wood handle with 4mm natural cotton line and swivel.